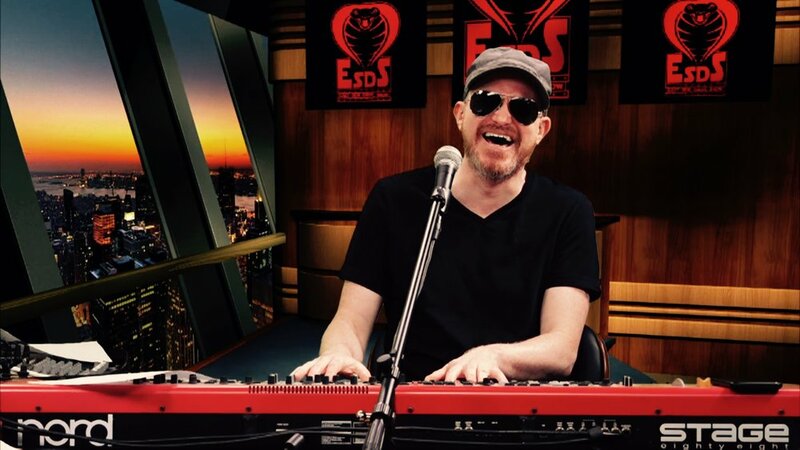 East Side Dave Show: "Maybe Baby"
Life is short. 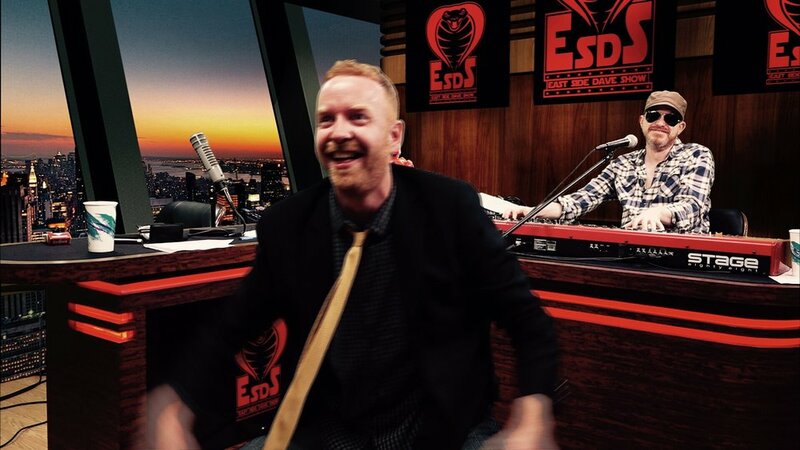 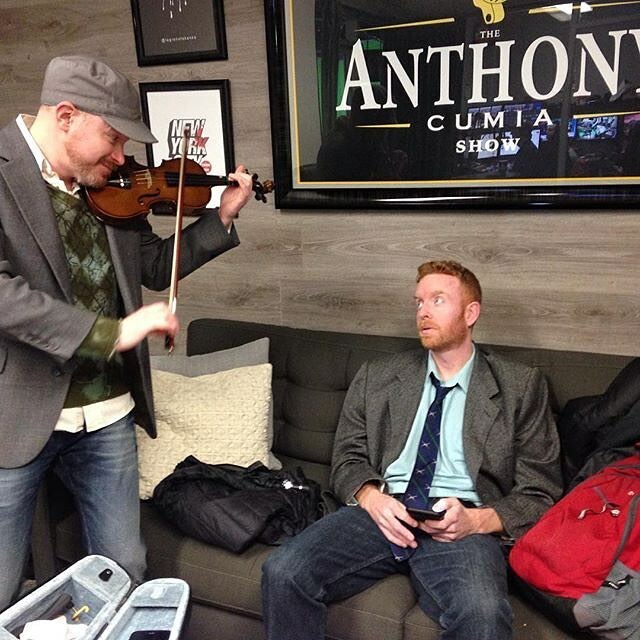 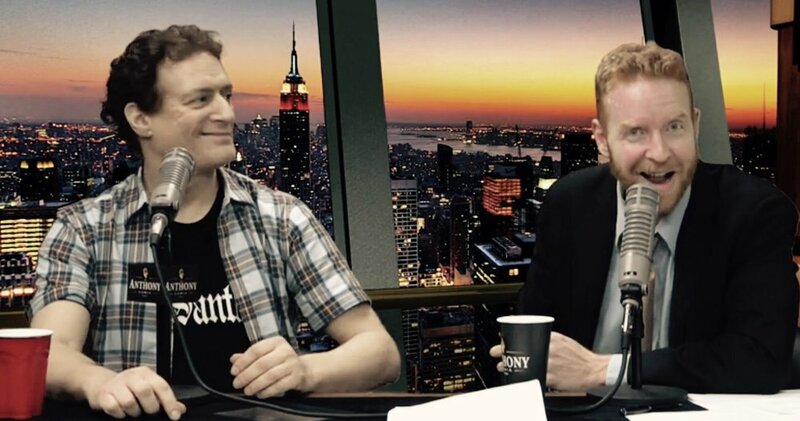 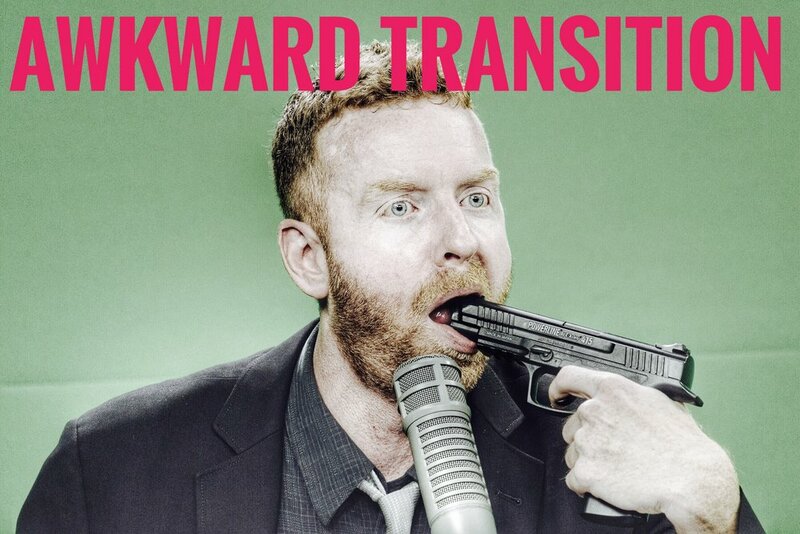 Watch the EAST SIDE DAVE SHOW......aka "The Best Show In The World"........your very existence depends on it. 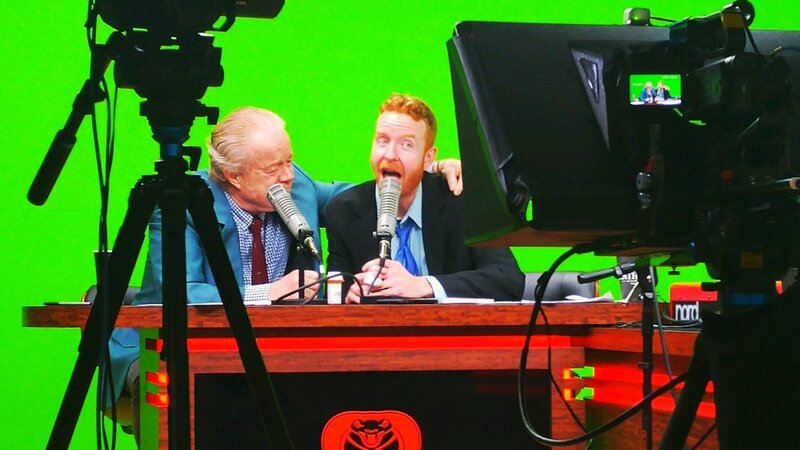 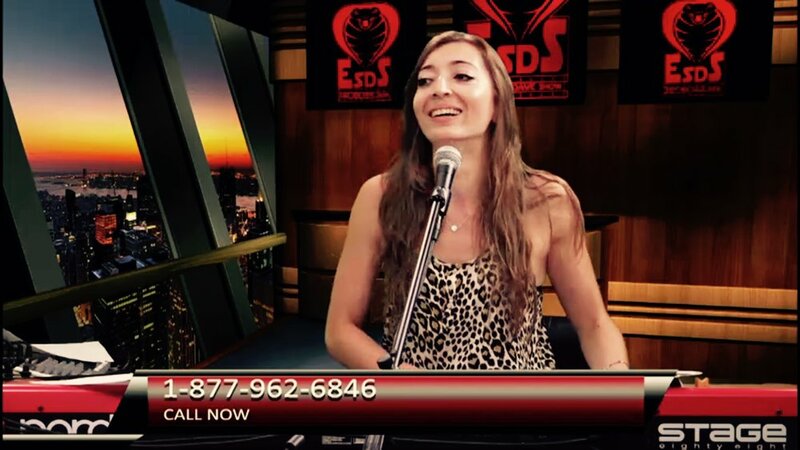 Watch the #ESDS each Tuesday at 7 PM Eastern (and see every, previous episode) on CompoundMedia.com! 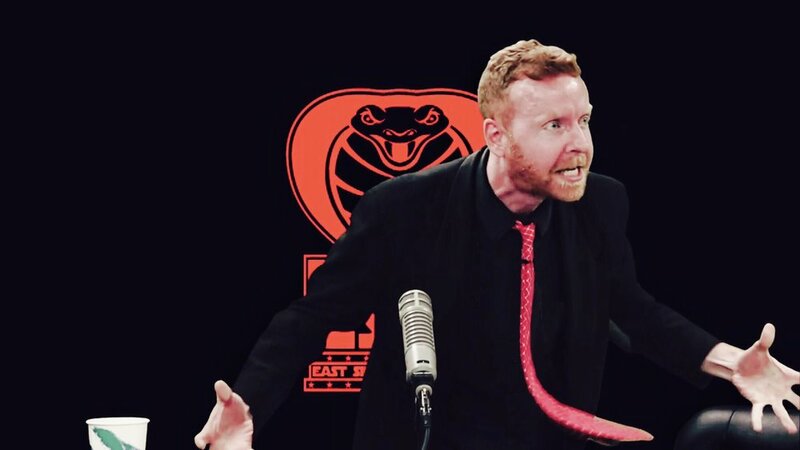 HISS!